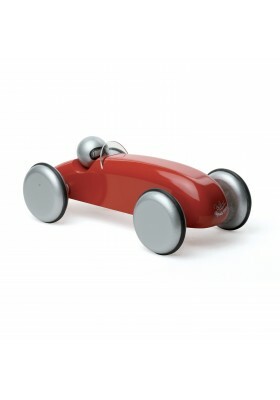 Lovely Streamline Red Car in lacquered and vanished wood. Made in France. 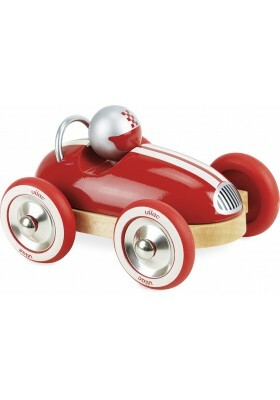 Vilac's Trophy Old Sport Car in red lacquered wood will delight all lovers of racing and vintage cars, young and old alike! Made in France. 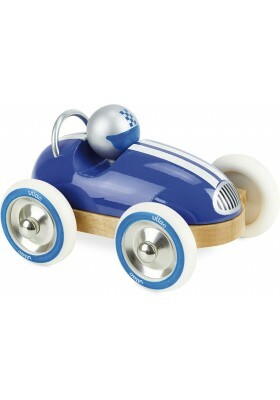 Our Old Sport Car in natural lacquered wood has an even more retro look. Made in France. 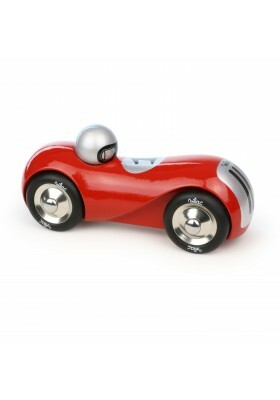 Speedster Car in red lacquered wood to play with or to decorate the bedroom of children and adults alike. Made in France. 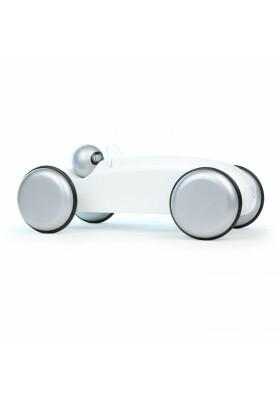 Speedster Car in white lacquered wood to play with or to decorate the bedroom of children and adults alike. Made in France. 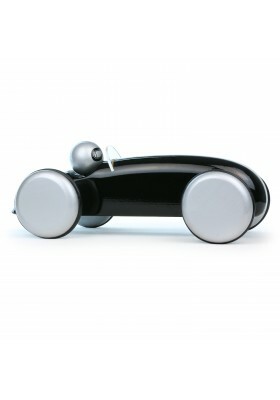 Speedster Car in black lacquered wood to play with or to decorate the bedroom of children and adults alike. Made in France. 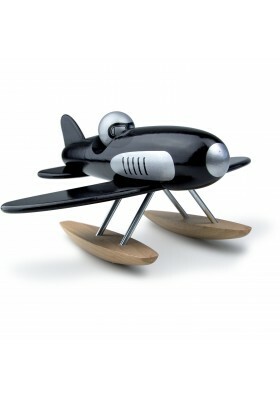 Wooden Plane - Aerobatic model - 100% Made In France. 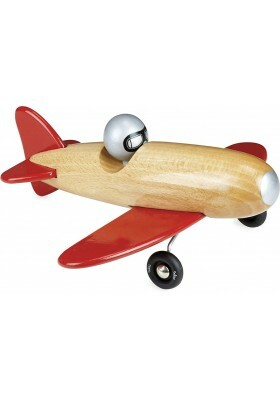 Solid wood body with transparent varnish finish and wings in glossy red lacquered solid wood. 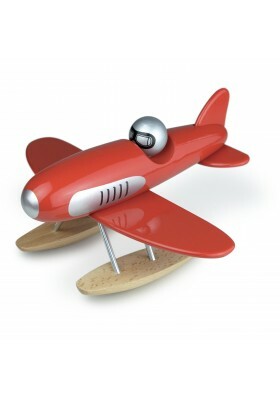 Wooden Plane - Aerobatic model - 100% Made In France. 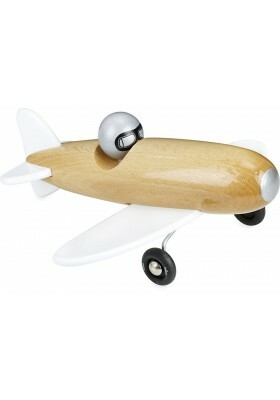 Solid wood body with transparent varnish finish with wings in glossy white lacquered solid wood. 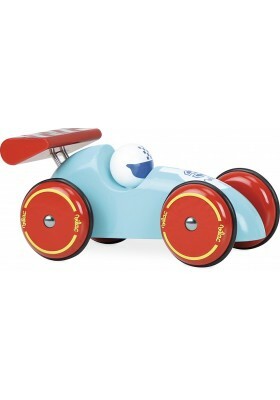 Red & Turquoise Racing Car in solid wood  100% Made in France. From 3 years of age. 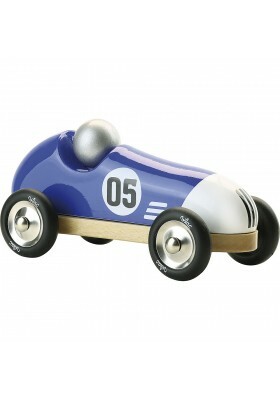 Roadster Car in solid wood. Colour: red. 100% Made in France. From 2 years of age. 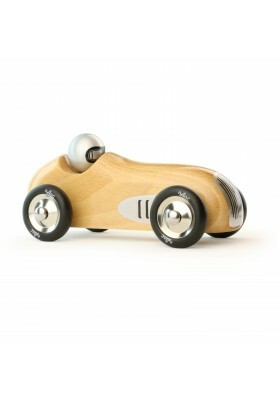 Roadster Car in solid wood. Colour: blue. 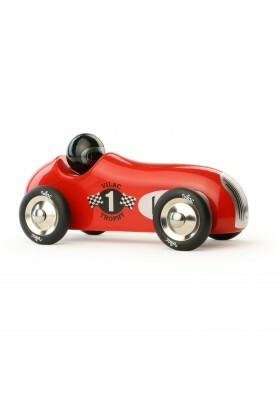 Wheels in metal and rubber. 100% Made in France. 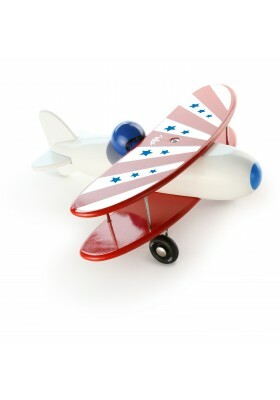 From 2 years of age.